Shadowserver experts believe that many of the attacks above are likely the work of the same hacking group. 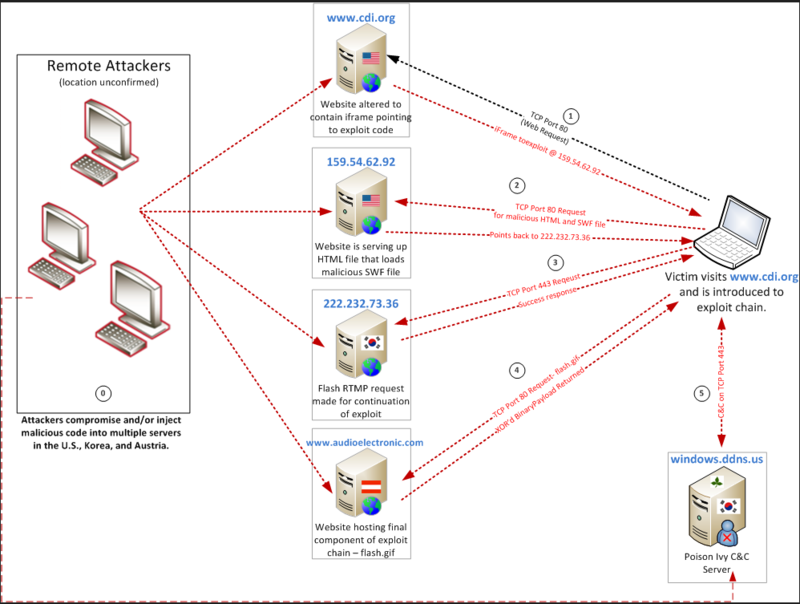 For example, Adair and Moran said they found “a clear connection” between the hackers who compromised the AIUK site in this incident and a separate attack on the same site in December 2011, a break-in first reported by KrebsOnSecurity.com. Some of the common elements in the attacks include identical Internet addresses and files (down to the same internal metadata) used in different attacks. Adair and Moran also called attention to targeted attacks that leverage the Flash flaw (CVE-2012-0779) via Microsoft Word documents, which have the built-in ability to invoke Flash objects. 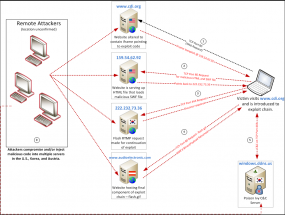 Mila Parkour, the author of the Contagiodump blog, on May 6 published an exhaustive look at just such an attack. This entry was posted on Tuesday, May 15th, 2012 at 12:51 am	and is filed under Latest Warnings, The Coming Storm. You can follow any comments to this entry through the RSS 2.0 feed. Both comments and pings are currently closed. Thanks very much, Brian. You are my chief source of security information, and I deeply appreciate all you do for all of us. I opt out on the espionage idea and assume their visitors make those sites a target, following social theories that most of their visitors might be good situated but extremely far away from basic technical understanding. – According to abusedesk experience seniors are a challenge to confess they have been carelessly ignoring basic security even if they don’t regulary surf for prOn. Best line I’ve read in weeks! Several years ago I attended a briefing (unclassified, but sensitive) where they laid out how they had tracked the hacking of the Dalai Lama’s office PCs back to China. What about if Human Rights and good Samaritan type sites have on the network some kind of honeypot machine that spreads planted but not public misinformation. That way the first time it pops up it’ll at least give some idea of the location of the hacker – the country at least. Plus, it might give deniability/unreliability to *any* harvested information as how would the hacker know what’s real and what’s not.